Bits and Pieces...: Merry Christmas! Merry Christmas to you and your family. I hope you have a lovely day! xoxo nadia. Merry Christmas, Anabelle, to you and yours! 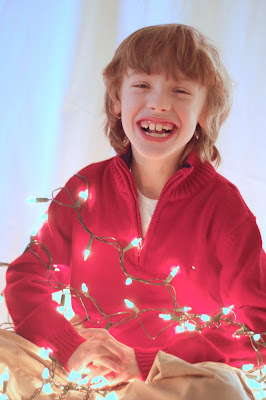 Such a cute holiday photo of Ryan ... Merry Christmas, Anabelle!! Hugs!! I feel i was late coming to this site. Merry Christmas!! I hope your Christmas was merry & bright! !